With its expertise from safety and automation technology, Pilz is promoting the research activities of the research campus ARENA2036. ARENA stands for Active Research Environment for the Next Generation of Automobiles. 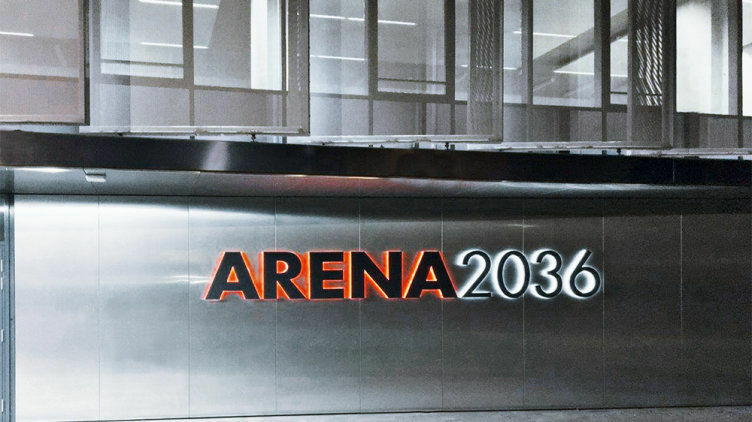 The research campus ARENA2036 combines research and development in lightweight engineering with innovative production technologies. The aim of the research campus is to achieve new types of resource-efficient and competitive production models and systems for the car of the future. The intention is to achieve this by the year 2036, the 150th anniversary of the car. As a partner in the research campus, Pilz is supporting the development of cyber-physical production systems. Our vision - to work with other partners from industry and research to build such a production system, put it into service, study it and qualify it for actual use in the production process. Pilz is bringing its expertise surrounding modular, mechatronic engineering in safety and automation technology to the development of this production system.